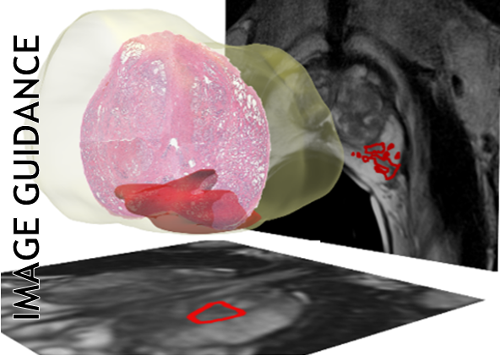 Recently, high resolution 3 Tesla (T) Dynamic Contrast-Enhanced MRI (DCE-MRI) of the prostate has emerged as a promising modality for detecting prostate cancer (CaP). 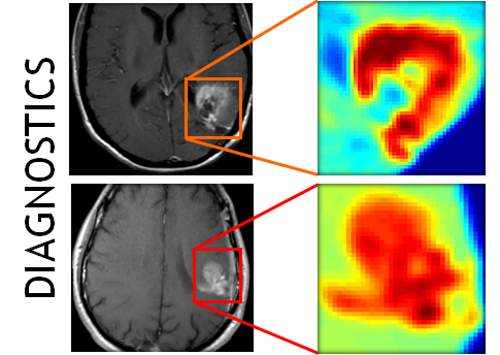 Computer-aided diagnosis (CAD) schemes for DCE-MRI data have thus far been primarily developed for breast cancer and typically involve model fitting of dynamic intensity changes as a function of contrast agent uptake by the lesion. Comparatively there is relatively little work in developing CAD schemes for prostate DCE-MRI. In this paper, we present a novel unsupervised detection scheme for CaP from 3 T DCE-MRI which comprises 3 distinct steps. First, a multi-attribute active shape model is used to automatically segment the prostate boundary from 3 T in vivo MR imagery. A robust multimodal registration scheme is then used to non-linearly align corresponding whole mount histological and DCE-MRI sections from prostatectomy specimens to determine the spatial extent of CaP. Non-linear dimensionality reduction schemes such as locally linear embedding (LLE) have been previously shown to be useful in projecting such high dimensional biomedical data into a lower dimensional subspace while preserving the non-linear geometry of the data manifold. 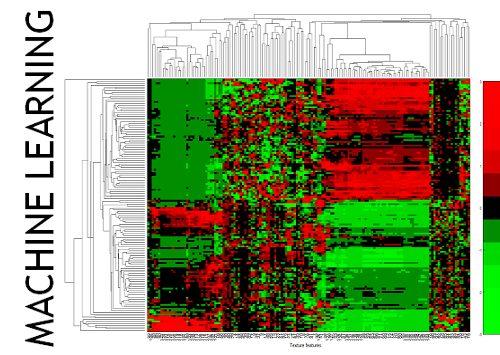 DCE-MRI data is embedded via LLE and then classified via unsupervised consensus clustering to identify distinct classes. 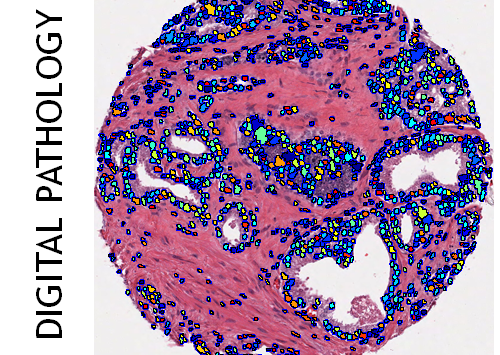 Quantitative evaluation on 21 histology-MRI slice pairs against registered CaP ground truth estimates yielded a maximum CaP detection accuracy of 77.20% while the popular three time point (3TP) scheme yielded an accuracy of 67.37%.